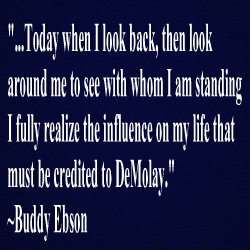 PROUD TO BE AN ACTIVE AND YOUTHFUL COLORADO DEMOLAY CHAPTER!! WHAT IS HIGH PLAINS CHAPTER UP TO NOW?? Greetings from High Plains Chapter in Castle Rock! We have had quite the busy fall and winter. Blaine's term set out in September to focus on membership and brotherhood. If new members and fun events are any indication of success, his term has been just that! We gained new members from our membership booth at our local middle school's Parent Teacher Conferences. 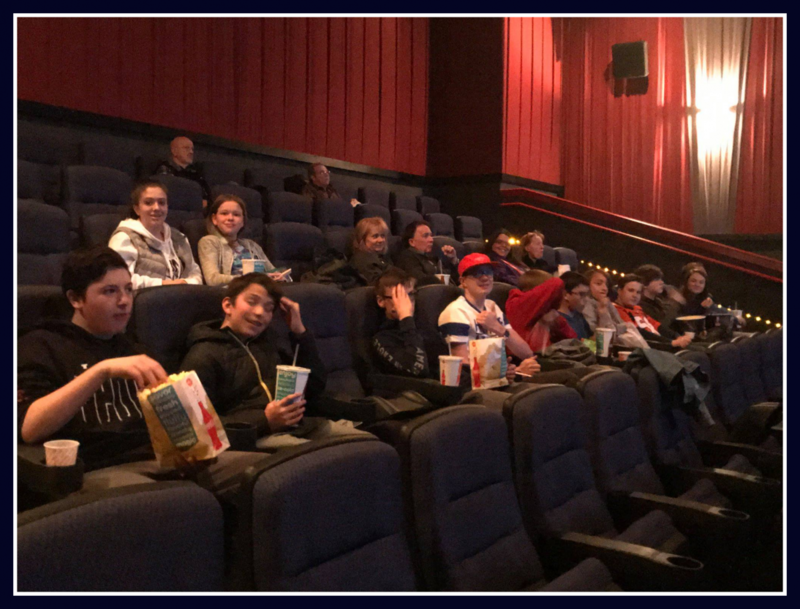 The members have had a blast playing laser tag and racing go-carts at Boondocks playing Halloween Costume Paintball, having a chapter movie night at the local movie theater, and a LOT more planned in the future. We are gearing up for our 14th annual Christmas Tree Recycling Drive. 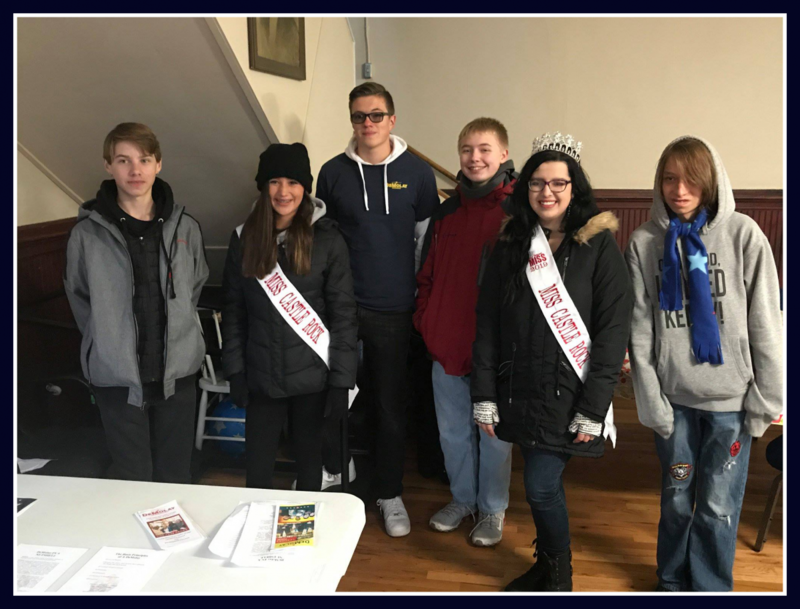 The DeMolay will take Christmas Trees from homes and get them to a tree recycling center so that they can be repurposed and not end up in landfills. This is always a great time for the members! We would love to have you join us for one of our events! Come join one of the most active chapters in Colorado DeMolay. We look forward to seeing you soon.